Microsoft Surface Headphones: the best headphones for Windows? 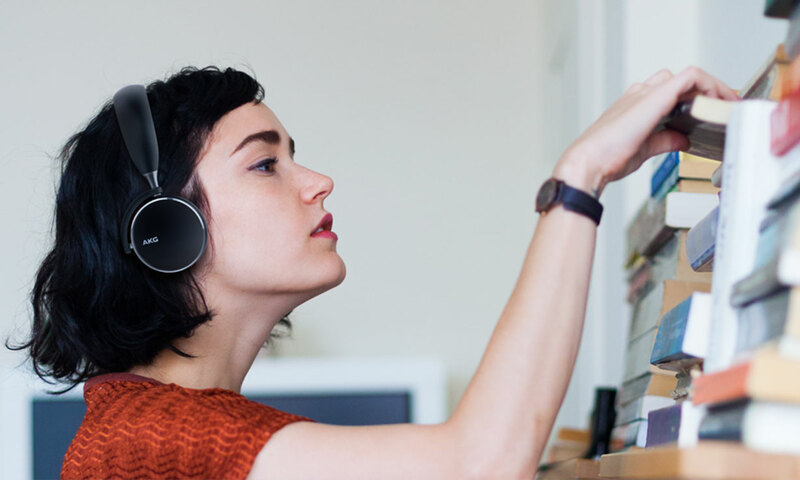 Over the past few months, we’ve tested a whole range of headphones designed for specific uses, including the Microsoft Surface Headphones, which aim to be a perfect pairing for Windows 10 devices, and the Sony WH-L600 for listening to your TV. We’ve also tested Sennheiser’s first truly wireless earbud headphones, plus plenty more as well. There have been multiple Best Buys and more than a few terrible Don’t Buys, so find out all the latest headphones have performed below. 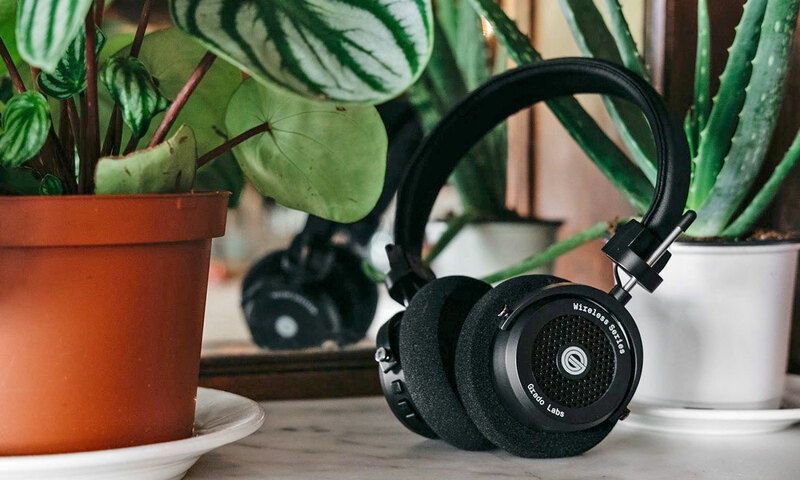 If you’re looking for the perfect wireless pair for use at home, heritage brand Grado has released its first-ever Bluetooth headphones – the Grado GW100. It’s taken its time, though, releasing them more than a decade after most of its rivals. We see whether it’s been worth the wait below. Listening to headphones while swimming used to be a tricky task, even for wired pairs that were sufficiently waterproof. Sony aims to make listening to music while swimming a real possibility with the Sony WF-SP900 truly wireless headphones, whether in the pool or even in the sea. Are you unsure whether to get smaller on-ear headphones – which sit on your ears – or larger over-ear headphones, which cover them completely? Master & Dynamic aims to solve your dilemma with the MW50+ Wireless, which have interchangeable earcups, so you can switch between styles whenever you like. They also feature some of the most premium materials we’ve recently seen on headphones, including a largely leather, lambskin and stainless-steel build. Find out the scores for all our latest headphones tested through the links below. Best Buy headphones – skip straight to our top recommendations. These are Microsoft’s first ever pair of headphones, and its ambition couldn’t be greater. 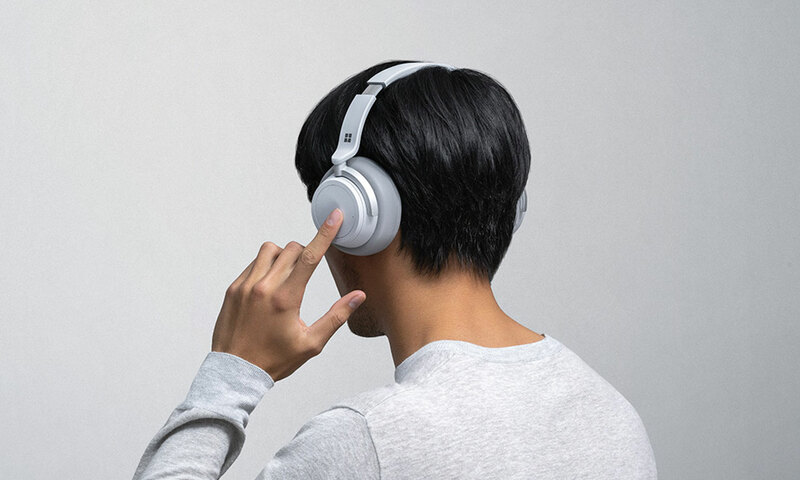 They’re launching right at the top of the headphones market against flagship models from rival brands including the Sony WH-1000XM3 and Bose QuietComfort 35 II. 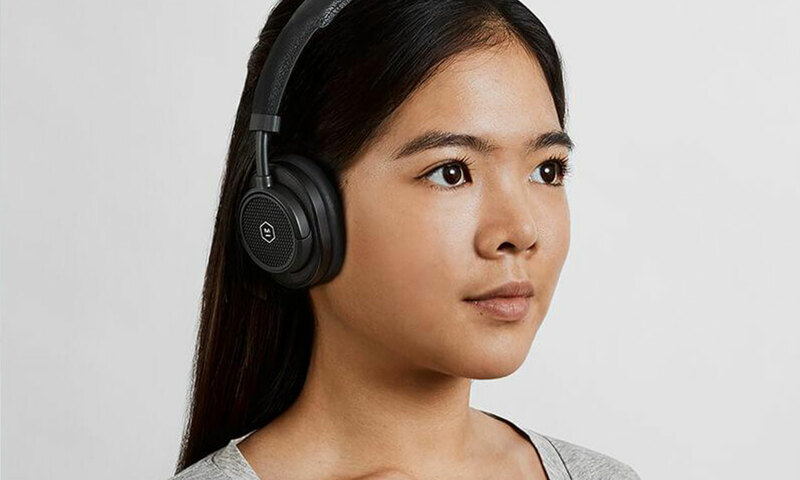 Like these, they have active noise cancelling, so you can even use them to block out unwanted background noise when on your laptop or tablet during a train journey or flight. 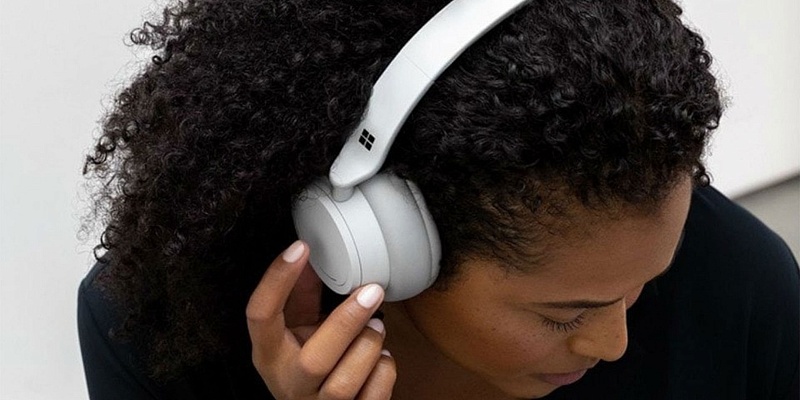 Microsoft has billed them as ‘the smarter way to listen’ – they feature Microsoft’s voice assistant, Cortana, for hands-free control and automatically pause the music when you take them off, then resume playing when you put them on again. They’re designed for use with Windows 10 devices, but if you also have iOS or Android devices you can use it with these alongside Windows. But can Microsoft really create a perfect pair of headphones on first attempt, or are there some teething troubles? Find out in our comprehensive Microsoft Surface Headphones review. Headphones specialist Grado Labs first started in 1953, and it has been producing iconic headphones for decades. Now considered retro, its famous design philosophy continues with the Grado GW100, now updated with the latest Bluetooth wireless technology so you can move about without fear of snagging the cord. Unlike most headphones, this Grado pair features an open-back design, aimed at making a more ‘open’ and ‘larger’ sound that’s perfect for use at home. It also makes it easier to hear someone calling you from another room. Could these be the ideal pair of home headphones, and is there anything to watch out for? Find out in our expert Grado GW100 review. Sennheiser is one of the last major manufacturers to launch truly wireless earbud headphones, and they’re pitched right at the premium end of the market. They look perfect for those searching for a compact wire-free pair made from the finest materials. Like all truly wireless headphones, they come with a hard carry case that charges them when not in use. Sennheiser promises ‘uncompromised sound performance’ and ‘state-of-the-art technology’ – so do they deliver? Our lab experts put them through their paces in our Sennheiser Momentum True Wireless review. 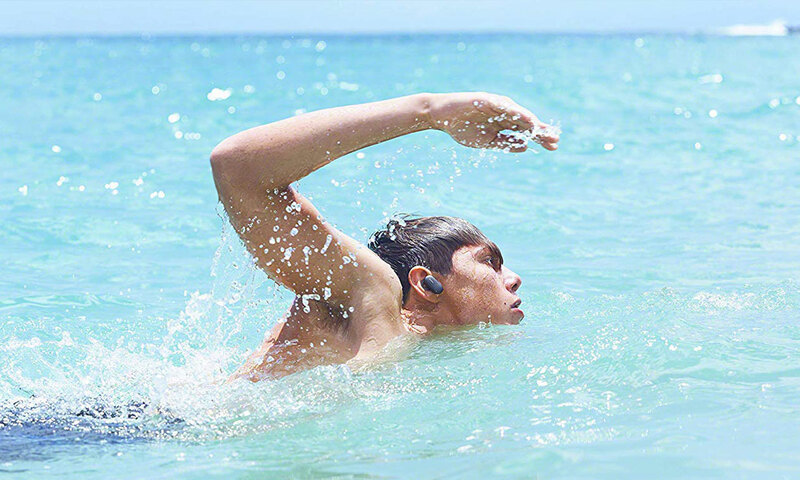 Swimming with headphones could become second nature in the future thanks to the truly wireless Sony WF-SP900. They have an IPX5/8 waterproof rating for both fresh and salt water, which allows you to dive down to two metres with the headphones on. Dustproofing means you can also use them on the beach. For those looking to do vigorous exercise, they also come with arc-supporter ear fins for a more secure fit, and even an optional detachable cord for peace of mind if using them out in the sea. There’s 4GB of internal memory to store music, so you don’t need to take your smartphone with you, and an ‘ambient mode’ which you can use if you want to be able to hear sound from your surroundings. Are these swimming headphones the dream pair you’ve been waiting for? See how they performed in our extensive Sony WF-SP900 review. Many choose over-ear headphones for ultimate comfort, and others choose on-ear headphones for a more compact shape. The Master & Dynamic MW50+ Wireless headphones give you the best of both worlds. They come with both larger over-ear and smaller on-ear earpads, so you can switch them whenever you like. They’re attached with magnets, so it couldn’t be easier to simply pull the earpad away from the headphone housing and magnetically re-attach the other pair. They come with a hard carry case to store the additional earpads, and a soft drawstring bag that takes both the headphones and both sets of earpads. And those lamenting the plastic builds of most modern headphones will be pleased as well: the MW50+ Wireless headphones are made from some of the finest materials around, including a core stainless-steel build, a leather headband and soft lambskin earcups. Could these be the flexible pair you’ve been looking for? We took a look to see how they perform in our Master & Dynamic MW50+ Wireless first look review. Do you have a hearing impairment or just want to watch the TV in private without disturbing others? 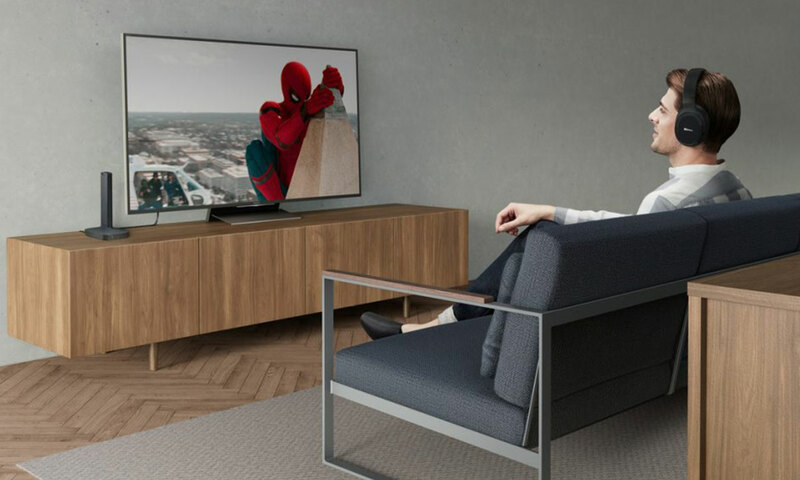 The Sony WH-L600 TV headphones are a wireless pair of headphones that connect to a dedicated base station. They’re designed specifically for TV use: you plug the base station into your TV via a wire and you place the headphones back on the base station when not in use to charge them. Our expert panel used these headphones both with our usual headphones listening material, including a range of music and radio genres, and also with the TV and cinematic listening material from our sound bars testing, so you know how they perform right across the board. Find out the results to see if these are the perfect TV headphones in our thorough Sony WH-L600 review. We’ve also tested corded wireless headphones, including the premium B&O Beoplay E6 and budget JLab Audio JBuds Pro for those who’d like a lightweight design but better battery life than truly wireless headphones. Those looking for noise cancelling on a budget should check out our Jam Out There review, below, and for mid-range on-ear headphones, the AKG Y500 look like a stylish pair. We’ve also tested budget truly wireless headphones – the JLab Audio JBuds Air. 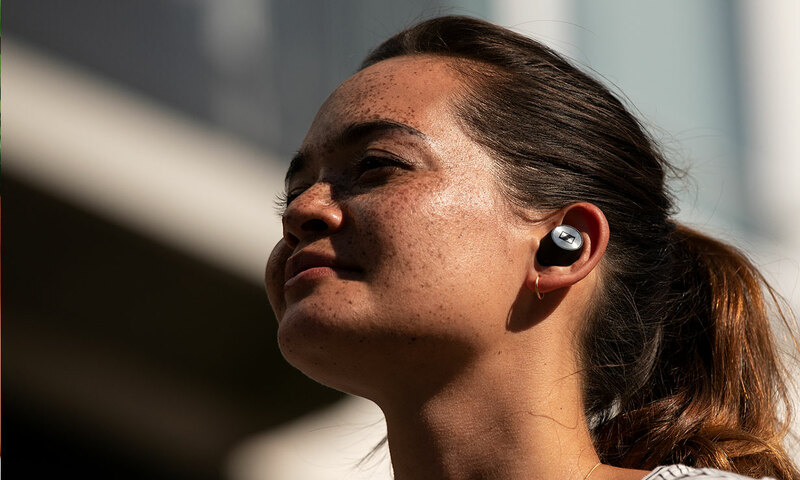 Finally, we’ve reviewed some innovative truly wireless headphones, the Bragi The Dash Pro, which can be controlled by moving your head in various directions – see what we thought in the links below.